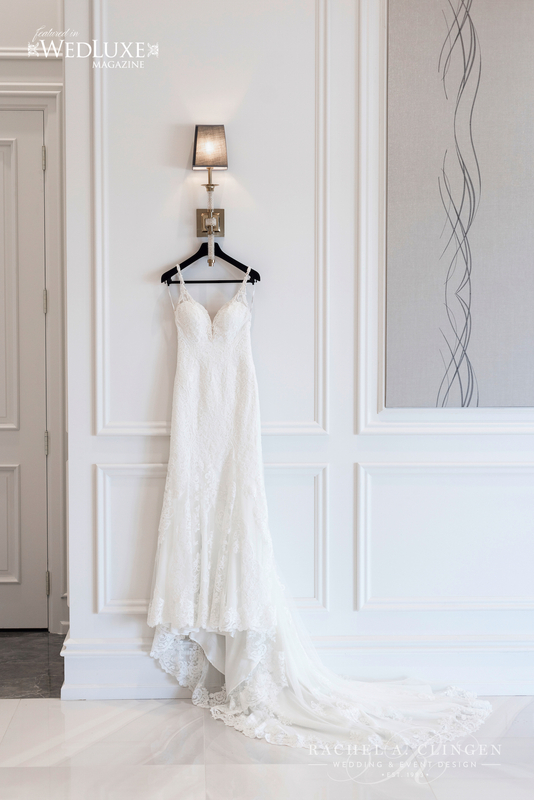 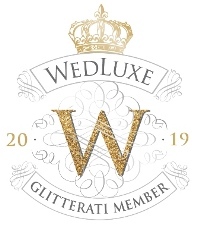 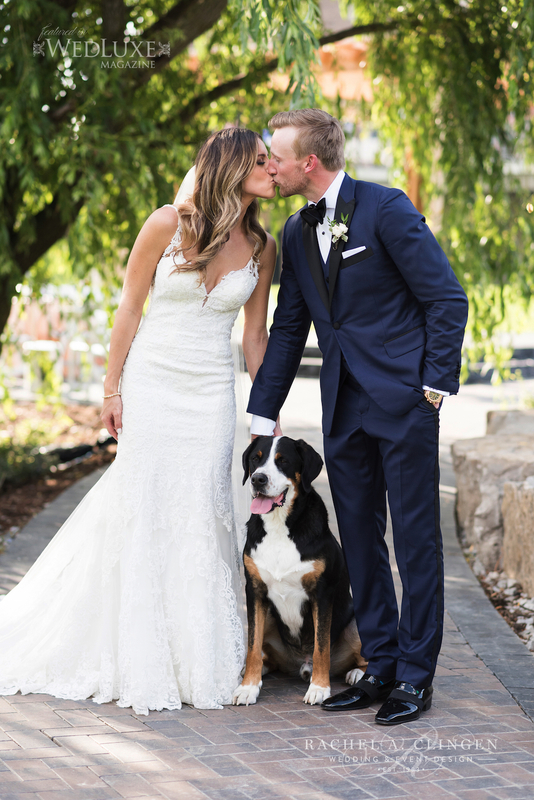 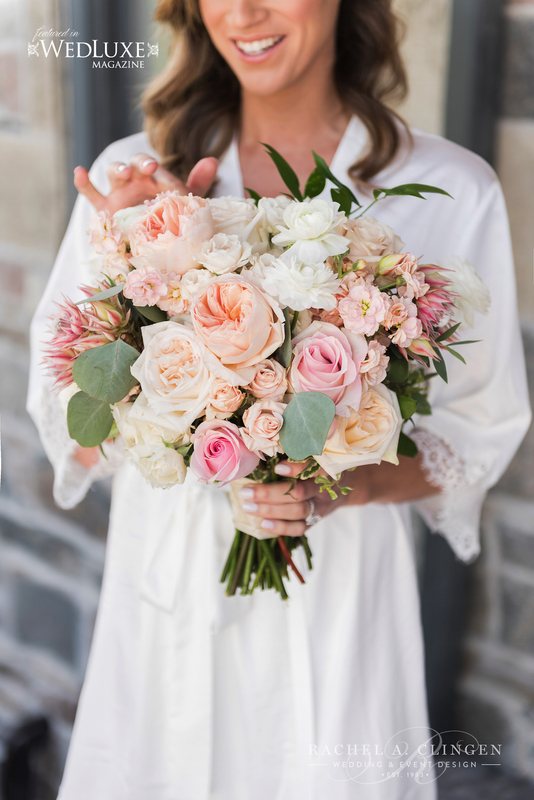 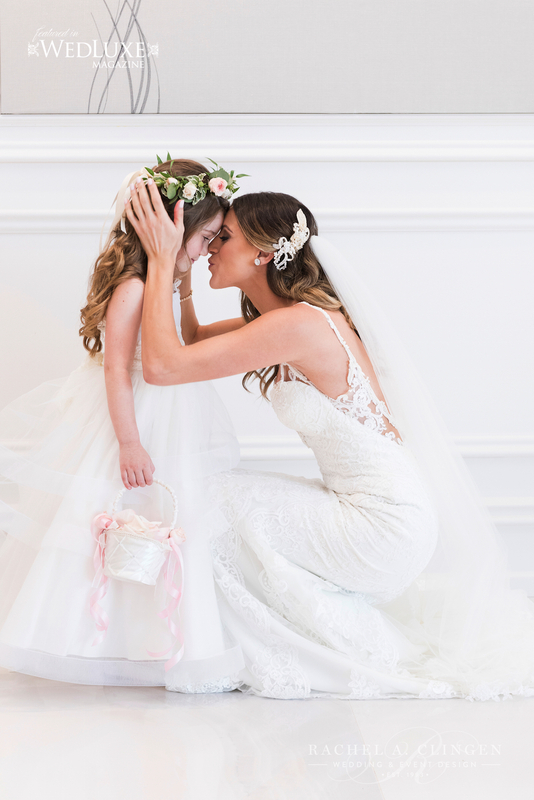 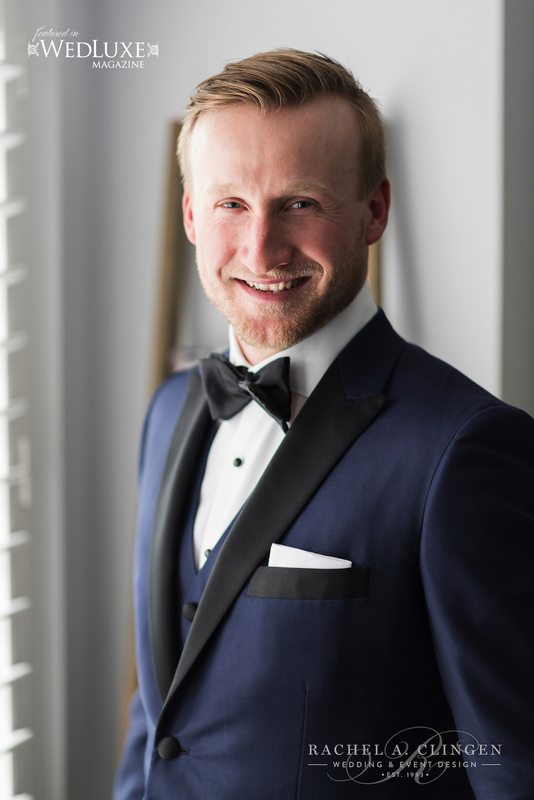 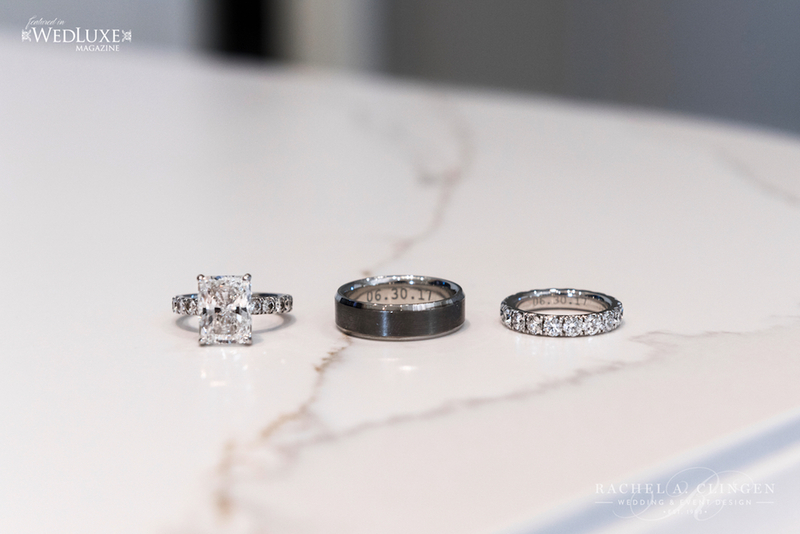 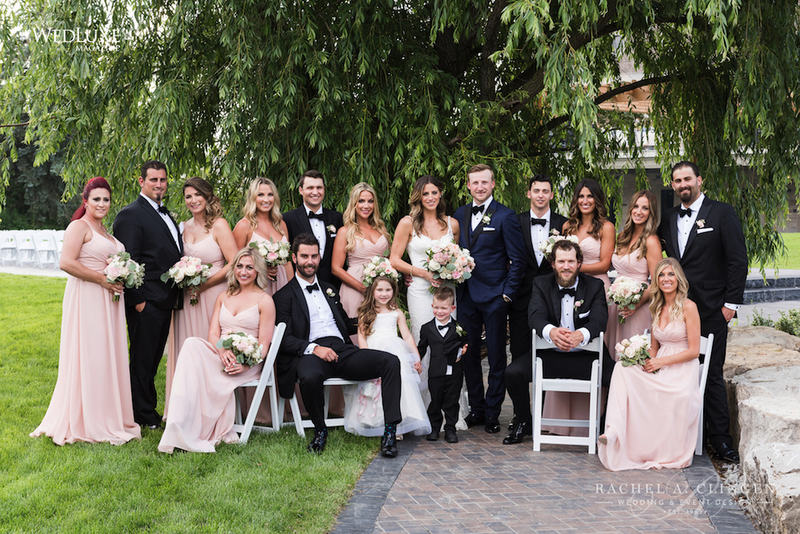 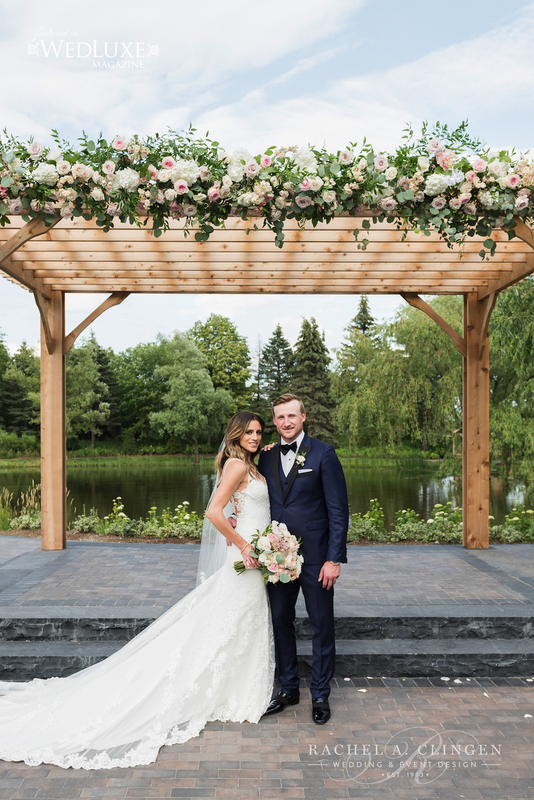 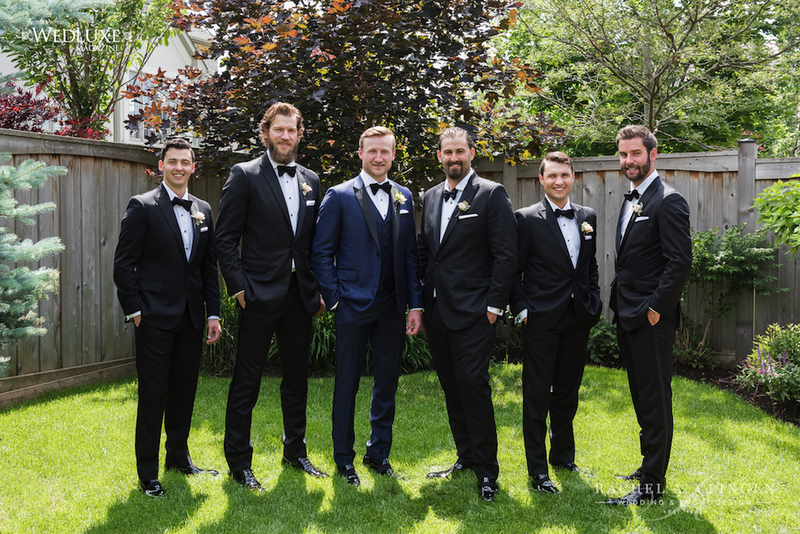 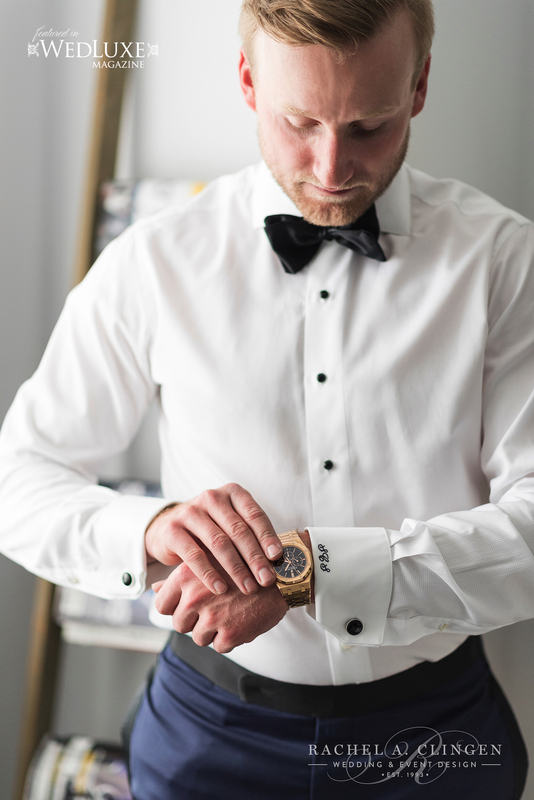 Nhl’er, Steve Stamkos, currently playing hockey for the Tampa Bay Lightning and his high school sweet heart Sandra, tied the knot at the beautiful Arlington Estate. 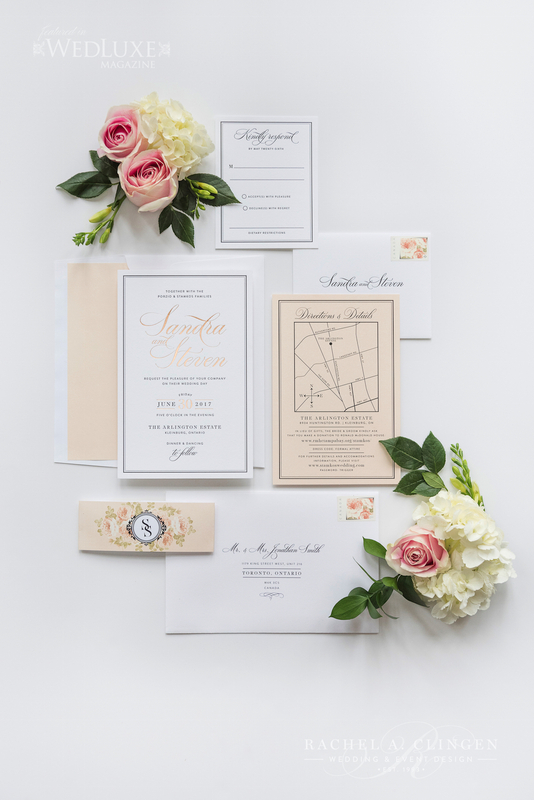 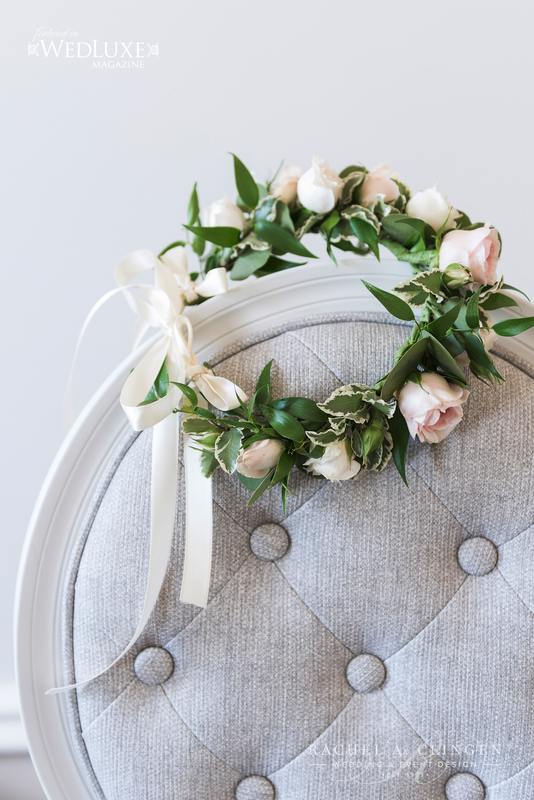 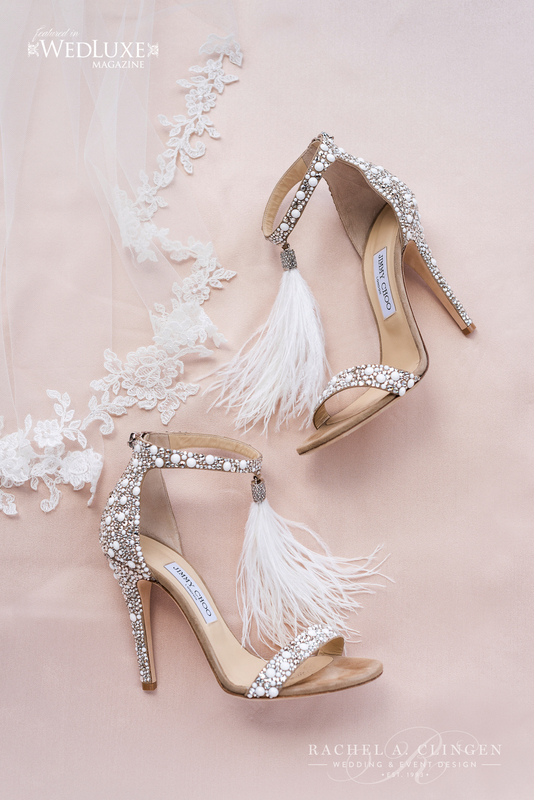 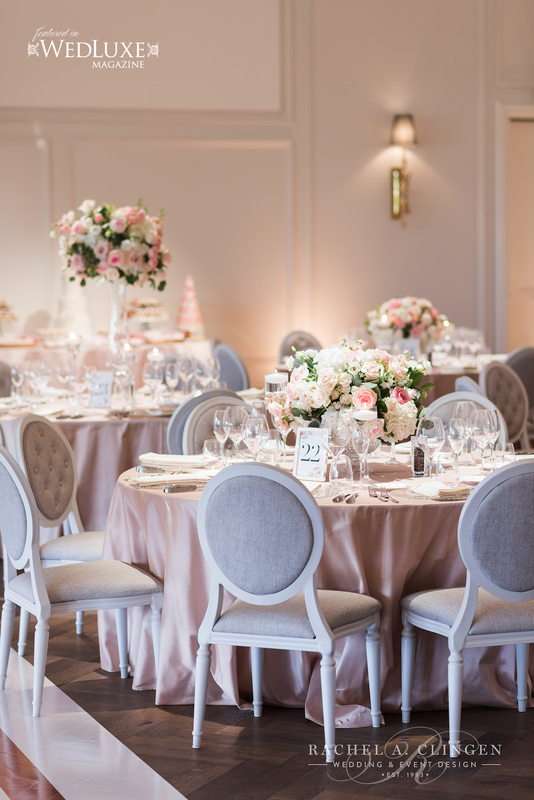 Beautiful Sandra wanted the decor to be soft and pretty, elegant but not over the top. 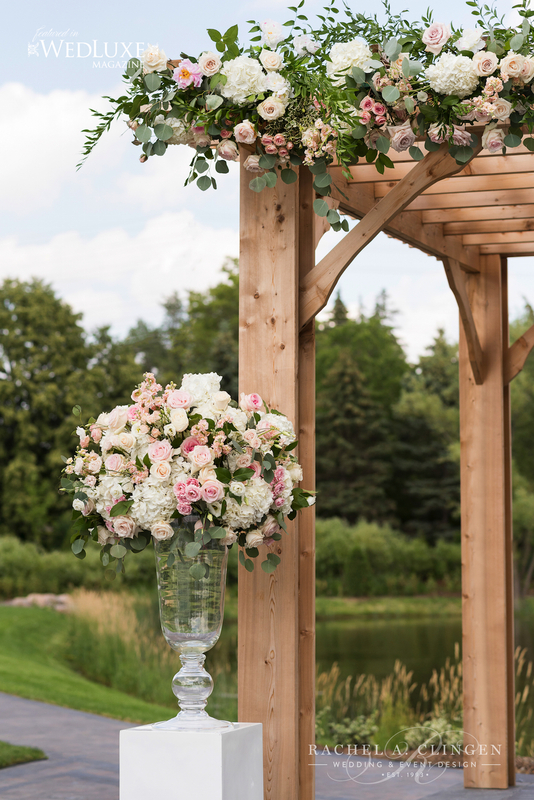 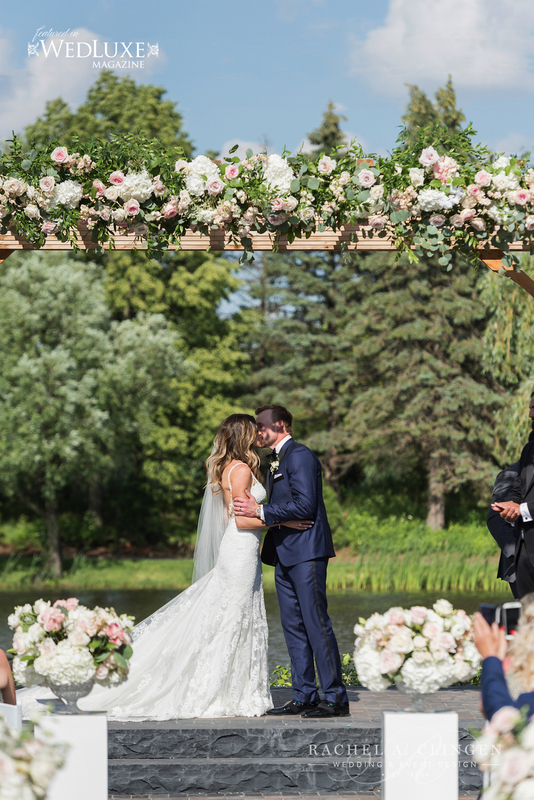 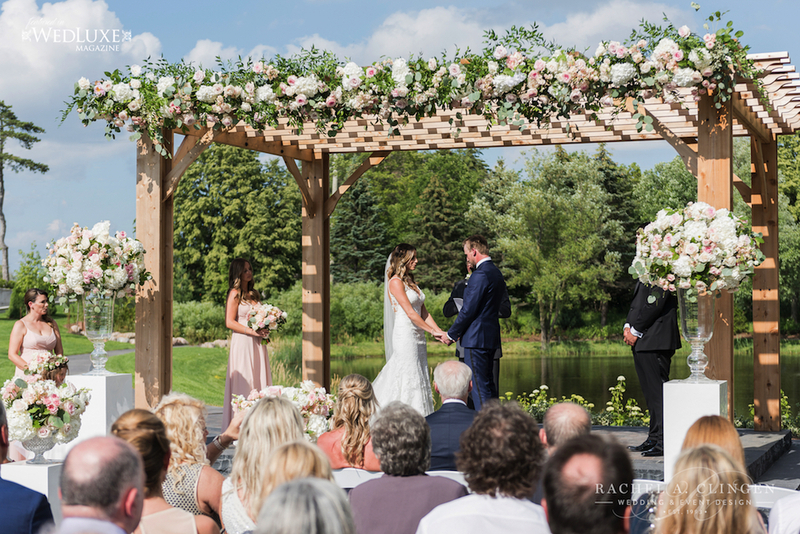 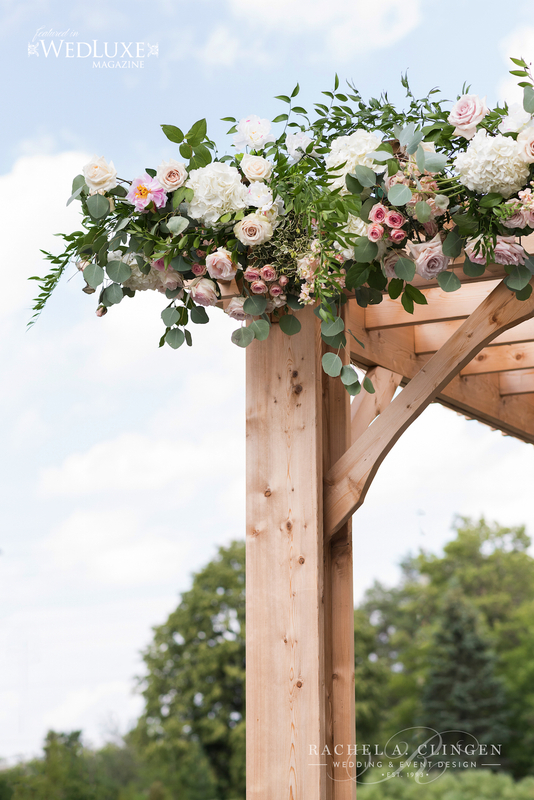 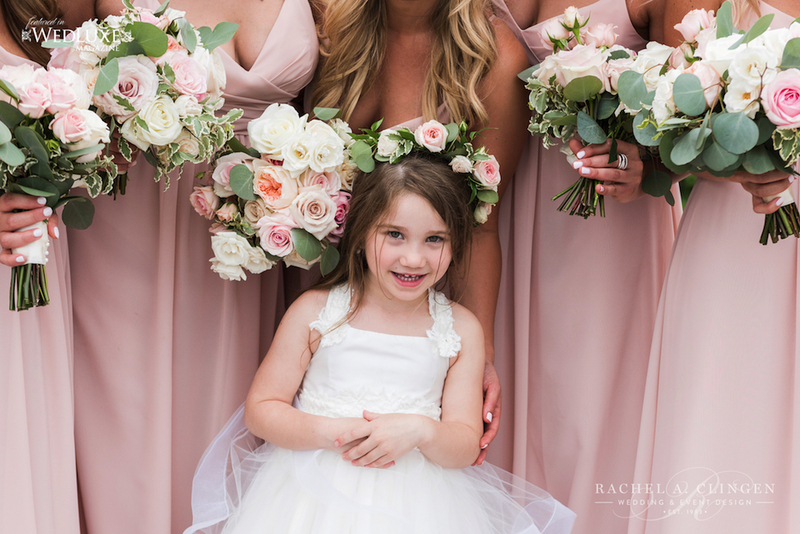 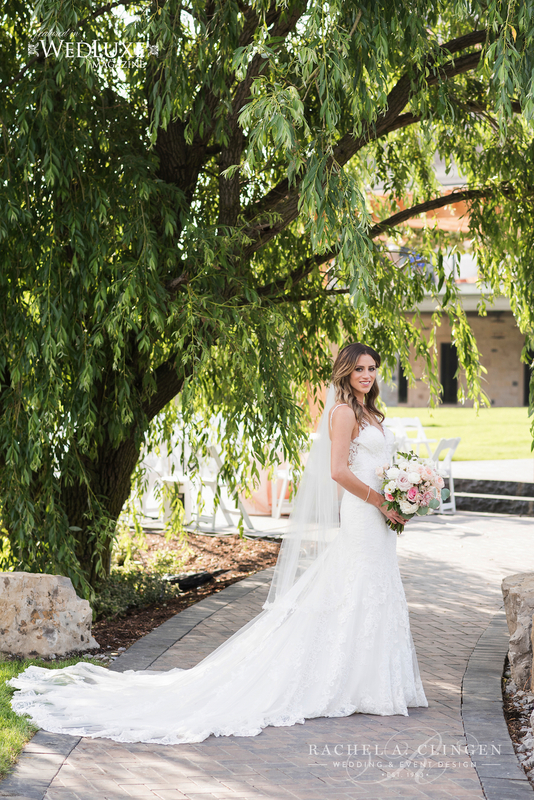 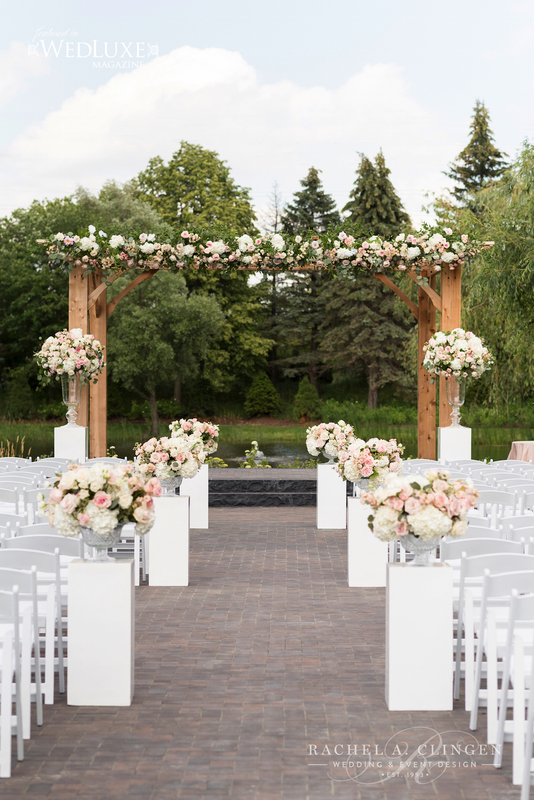 The romantic ceremony took place under a dreamy floral detailed gazebo. 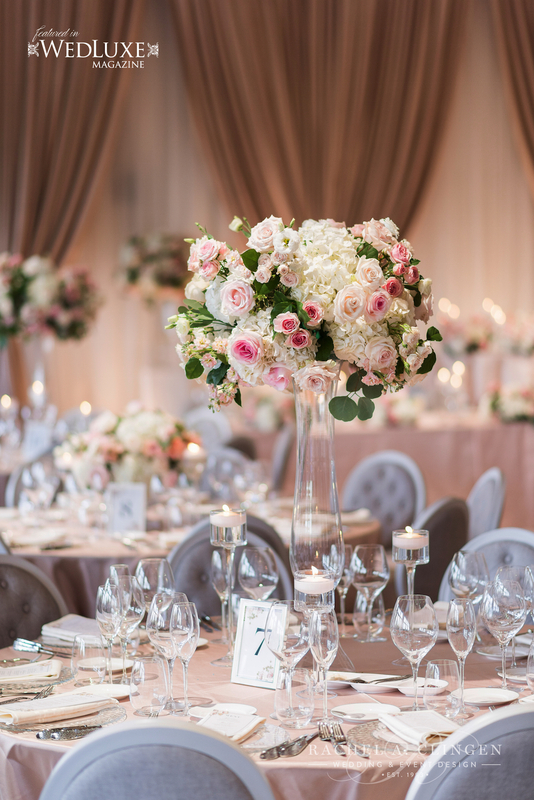 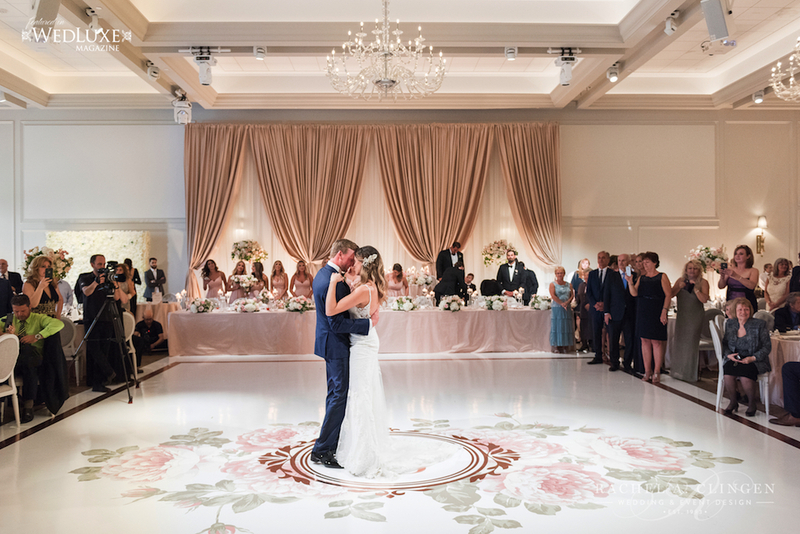 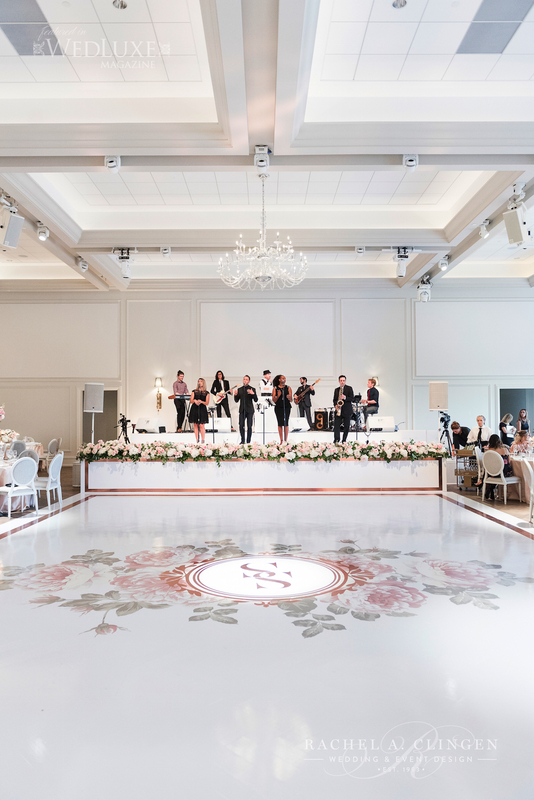 Soft blush draping, a floral enclosed band area and an amazing dance floor added an element of sophistication to the room. 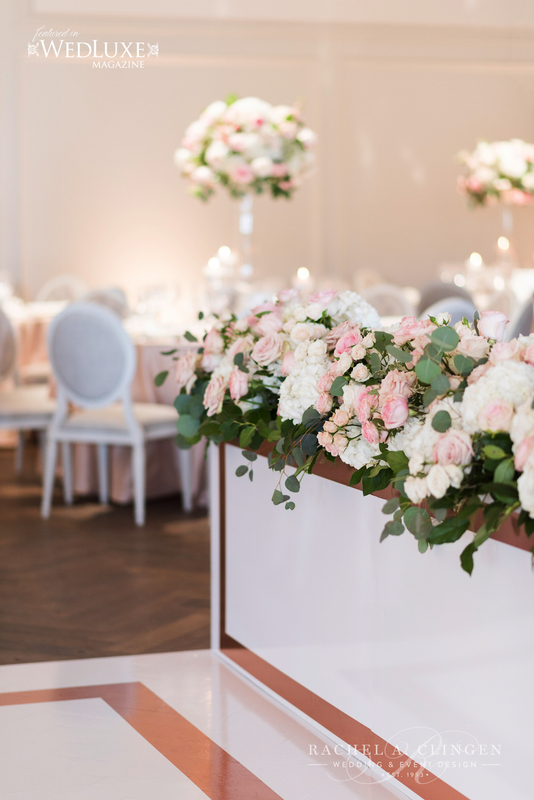 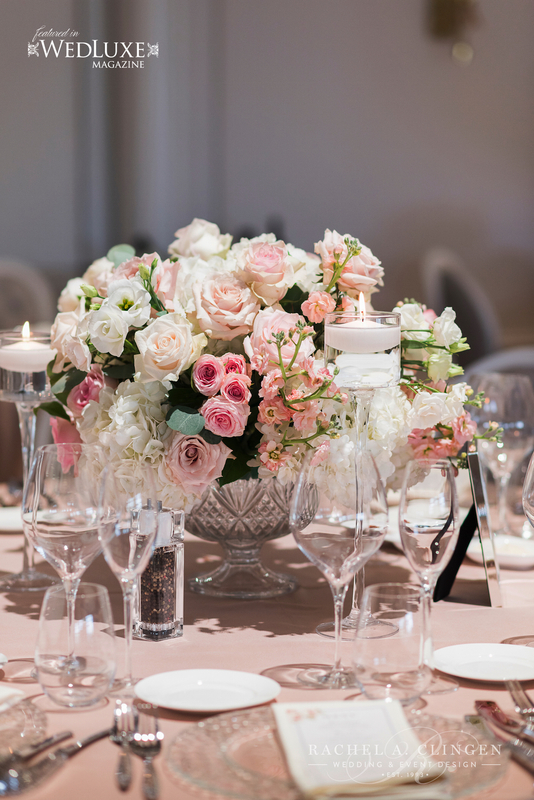 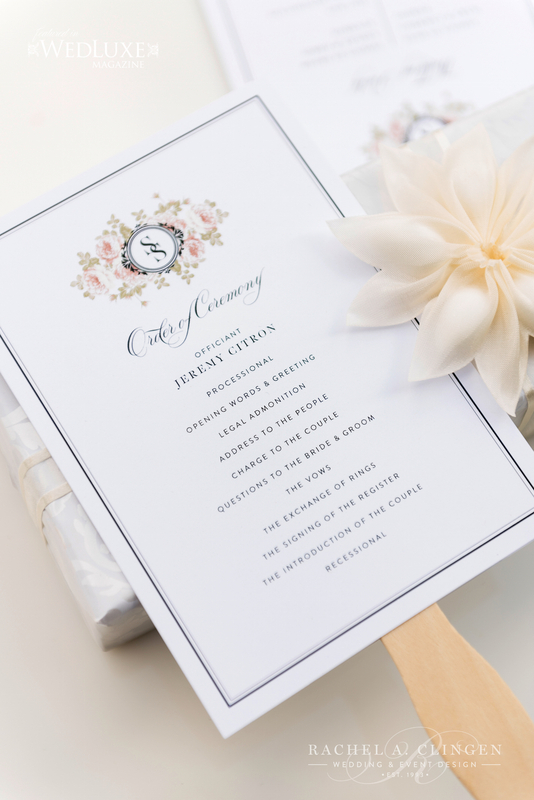 Our team designed a mix of high and low florals on the guest tables. 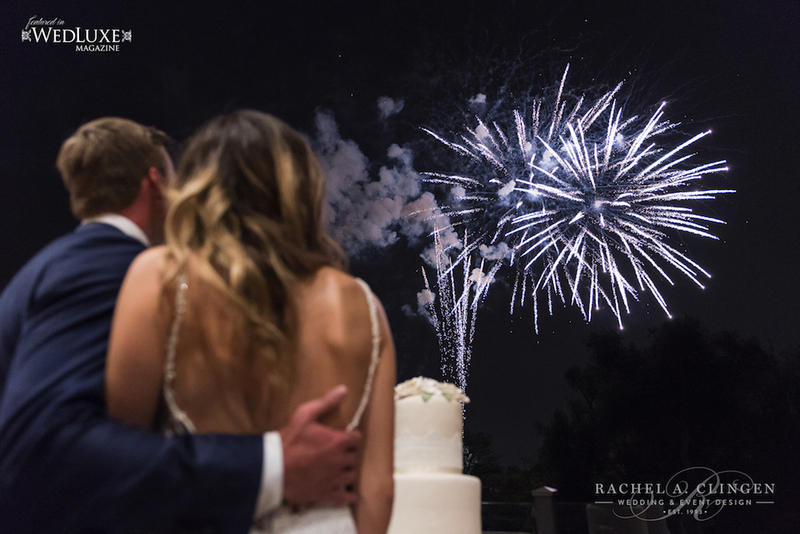 The amazing night ended with a spectacular fire works display!